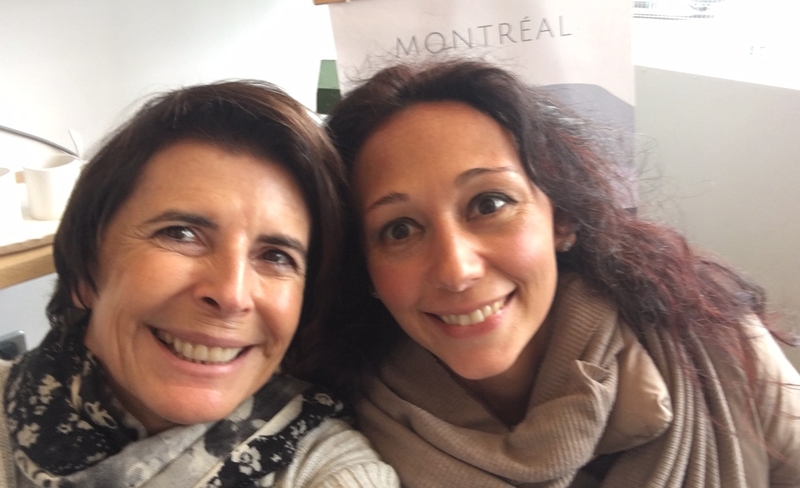 Founder Nadege Conger never misses an opportunity to get to know her SabbaticalHomes members, so on a recent trip to Montreal, she met up with member Viviana Di Giovinazo in a cozy café in the heart of the city to chat and learn about Viviana’s SabbaticalHomes experience. 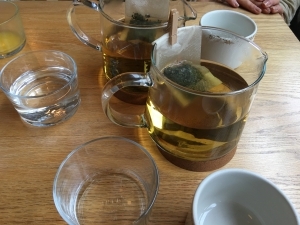 As they settle into a quite nook of the café, Nadege learns that Viviana is a professor at Università degli Studi di Milano-Bicocca where her focus is the history and philosophy of economics. She has traveled extensively and has lived and worked in various places. Viviana believes the importance of one’s surroundings is crucial for one’s work and wellbeing and she currently divides her time between Montreal and Milan. SabbaticalHomes has helped Viviana manage this balance in her lifestyle. Focusing on scholars and academics, SabbaticalHomes has built a worldwide community based on reliability and trustworthiness. Unlike mass market vacation rental sites, SabbaticalHomes creates introductions and then our members forge relationships. This arrangement allows members to set their own terms for their rentals. For Viviana, this has translated to not only lower fees, but an appreciation that arrangements are private and often with other academics. She finds it easy to relate to members of SabbaticalHomes because they seem to understand each other. As they sip their tea and eye the spectacular pastries in the display, Nadege learns that Viviana places more importance on protecting her grandmother’s furniture in her Milan apartment than in running her home like a business. 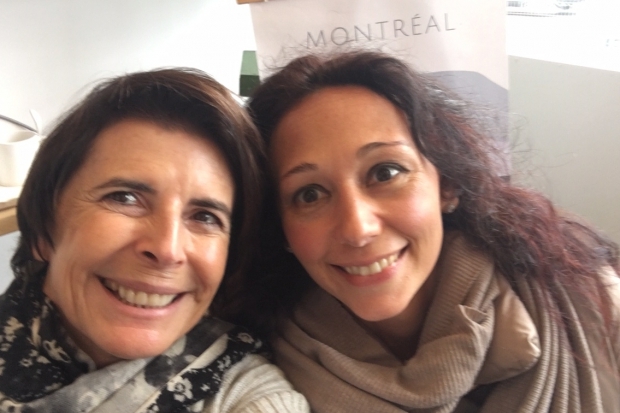 Having like-minded people renting her home helps her keep her life between Montreal and Milan organized and gives her peace of mind that her home will be treated with respect and care. Unlike a hotel or vacation rental for the casual traveler, Viviana likes that the focus of interest in an academic home is different; she relishes a good table to work at, not a big screen TV. Viviana appreciates that she isn’t required to leave reviews for other members on SabbaticalHomes.com. She feels that leaving reviews doesn’t build up the community or support the relationship-building spirit that is inherent in the SabbaticalHomes process. She would, however, like to see more information in other members’ profile pages. The more she knows about the lister and the listing, the more she is likely to want to open her home to them or stay in their home. SabbaticalHomes Tip: We strongly encourage members to leave reviews about their experiences, whether they are positive or not so positive. her toddler-friendly Montreal apartment. This family of three was looking for a home near McGill University and Viviana’s place was perfectly suited to their needs. 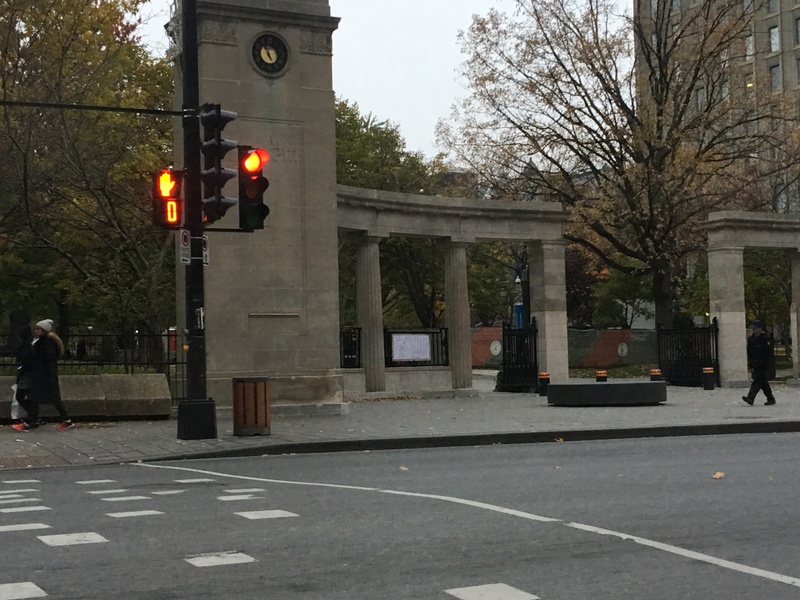 With the news that another SabbaticalHomes success story had begun, Nadege and Viviana parted ways into the brisk autumn of Montreal. 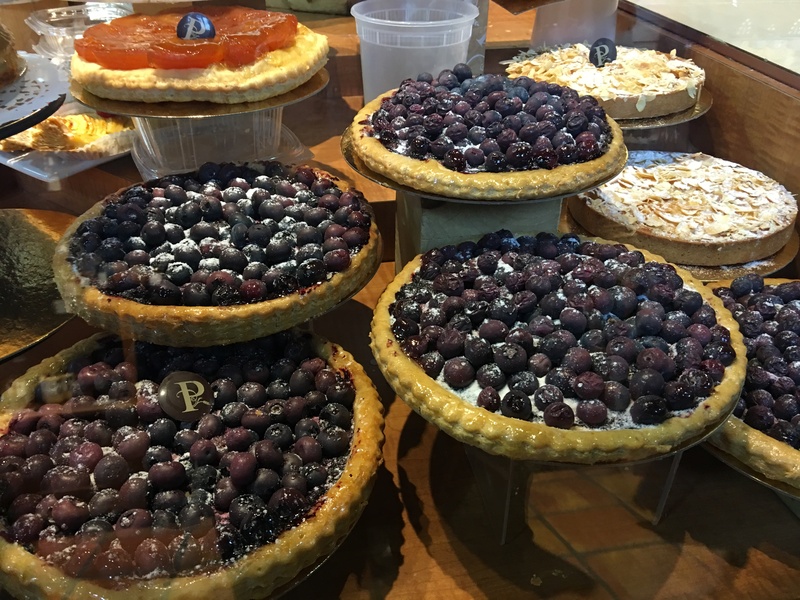 A bonus for the Austrian family will surely be the proximity of the delicious pastries from this cozy café near their upcoming home away from home.